Lyme Disease Action is a registered charity run entirely by volunteers. We have neither employees not premises. We rely entirely on donations and receive no funding from commercial sources or advertising. The information we provide is impartial, evidence based and we are accredited to NHS England’s Information Standard. Scientific and medical education and research in topics related to Lyme disease, other Borrelioses and associated diseases provided the useful results of such research are published. You can see our annual reports at the charity commission website by entering our name or charity number in the search box. We are a group of people affected by Lyme disease. Most of us are scientists and we are all volunteers, fitting LDA activities around our daily lives. Andrew is a former Architect who contracted Lyme Disease while living in the Highlands of Scotland. Although he remembered a tick bite in early 2011, there had been no EM. Living in a deer forest he was already aware of Lyme and began a diary of symptoms. Despite this causing him to be suspected of being “neurotic” and “obsessive” by a succession of GPs, the diary ultimately led to a blood test and confirmation of Lyme Disease. Prolonged, repeated, and combination, oral antibiotics over two years restored him to 90%, but not before failing cognitive and physical function had forced retirement. Andrew now lives in Devon. He is an activist by nature and experience which, amongst other things, led him to give evidence to a Scottish Parliamentary Committee (on water quality!) and directly lobbying Members of the Scottish Parliament on the subject of Lyme Disease. His professional work brought him experience of developing IT applications, marketing and promotions, working with Radio and TV, and other things not normally associated with his former profession. His hobbies are politics, writing, aviation and, with 9 grandchildren, family life. He says he is not a ‘linear’ thinker and his offbeat sense of humour remains unaffected. Andrew became a trustee in 2017. 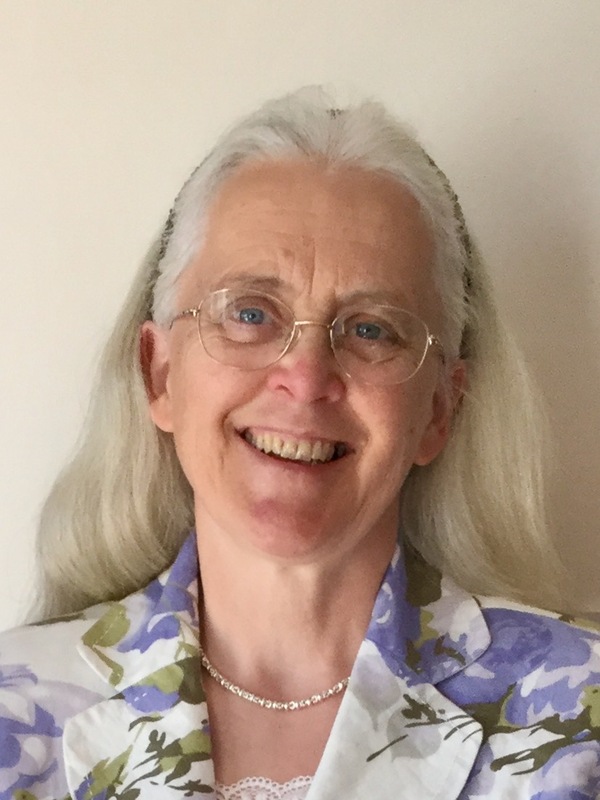 Stella started her professional life as a plant pathologist, before undertaking a research fellowship with IBM into the use of databases in plant research and moving into computing. She contracted Lyme disease in 1999 while working in her garden in Devon: her husband noticing a large erythema migrans on her back. She was diagnosed 3 years later following a positive blood test and lumbar puncture. Treatment brought temporary relief and she was eventually retired from her IT job in the NHS on the grounds of ill health. Gardening, music, old buildings, and old wines are her main interests and her husband shares all of them except the gardening. She joined LDA in 2007 and became chair in 2009. Gail lives in Gloucestershire and runs her family, grandchildren, church events and everything else with unfailing humour despite still suffering the effects of Lyme disease. Gail contracted Lyme disease in September 1996 having been bitten whilst playing golf. Within 2 weeks of the bite she could no longer play 36 holes of golf in a day in fact could hardly walk. It took many years of private research to establish the real cause of her sudden debilitation and eventually get some treatment. 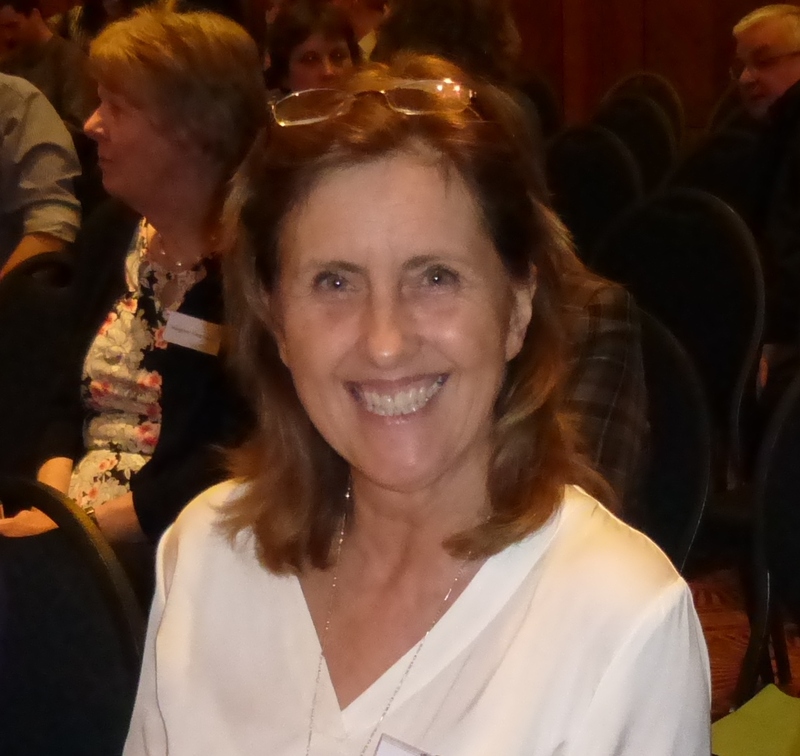 Gail joined LDA in 2005 and has played a major role in both the conference organisation and the shop. She runs the latter almost single handed, sending tick lifters out across the country. Sandra qualified in medicine in 1981 and trained in psychiatry. 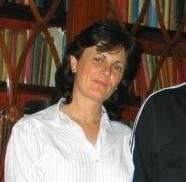 She became an NHS Consultant in Adult Psychiatry in 2002 and moved to Devon with her husband in 2007. She did not realise the significance of the bull’s eye rash on his leg in the summer of 2008. This was initially diagnosed as ringworm and was followed by increasing pain and neurological symptoms. Sandra ceased working for just over two years, and registered as a carer for her husband. She was eventually able to return to professional work once he had received treatment for neurological Lyme disease. He is now much improved but continues to suffer residual symptoms. 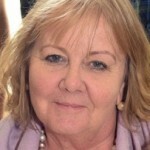 Sandra has become a published author on Lyme disease and helped write the RCGP e-learning module for Lyme disease. She has now retired from medical practice. 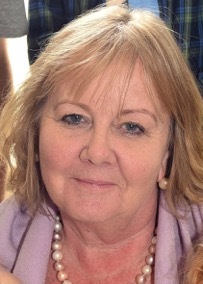 Sandra joined LDA as a trustee in 2011. Rachael has worked as a physiotherapy clinician in the UK National Health Service (NHS). She completed an MSc in Human Resource Leadership in 2005 and went on to research organisational dysfunction in the NHS. She was awarded a PhD in Business and Management in 2015 at Manchester Business School and has authored several papers. Rachael was bitten by a tick in 2004 after picking gooseberries on her allotment. She didn’t find it for several days and did not realise the significance of the bullseye rash (erythema migrans) around the tick bite. Her family, who had always lived in rural areas had reassured her that it was OK, because they had had “lots of ticks”, and they were not a problem. She continually felt exhausted, but put it down to age and work! It was only when a relative, living in a different part of the country, was diagnosed with Lyme Disease in 2007, that she went to the GP. She tested positive for Lyme Disease and made slow improvement following treatment. 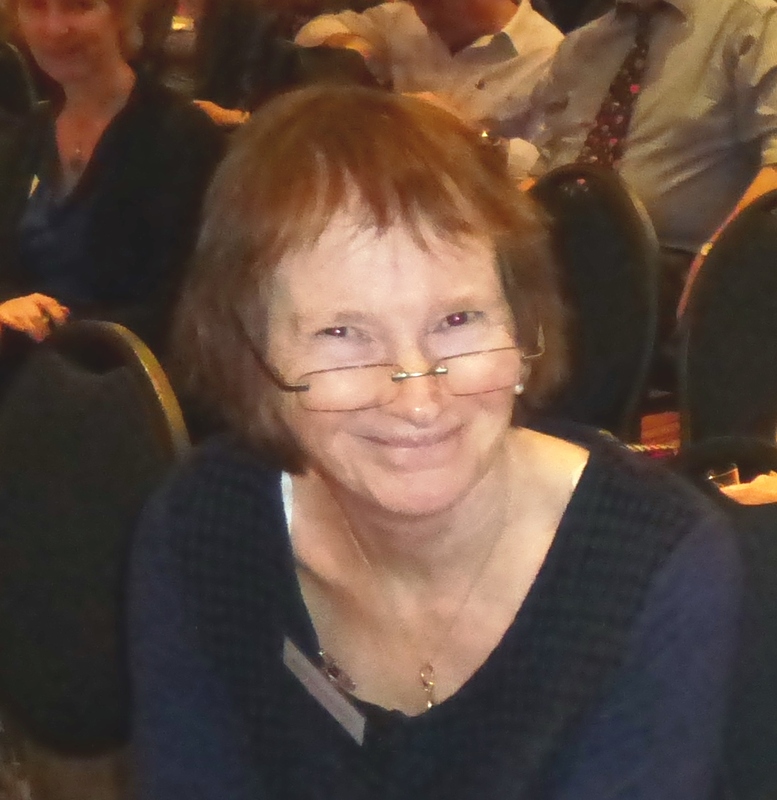 Rachael became an LDA trustee in 2017. 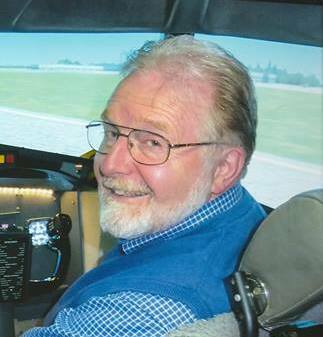 Following a maths degree, John fell quite naturally into computer science though he spent a lot of time sailing, rock climbing, playing squash and participating in many other adventure sports. In 2001 he developed a debilitating headache for which no specialist could find a reason or a treatment despite scans and tests. 3 years later he was prescribed antibiotics for a gum infection and his headaches, fatigue and other symptoms became markedly better. Typing “antibiotics cures headaches” into Google he discovered Lyme disease. Off work for a long period, John has been treated with several long courses of antibiotics. He relapsed between them initially but now considers himself cured and is back to full time work and full time sailing. 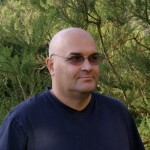 John joined LDA as a trustee in 2005 and has managed the web site, conference booking system and other IT tools ever since. 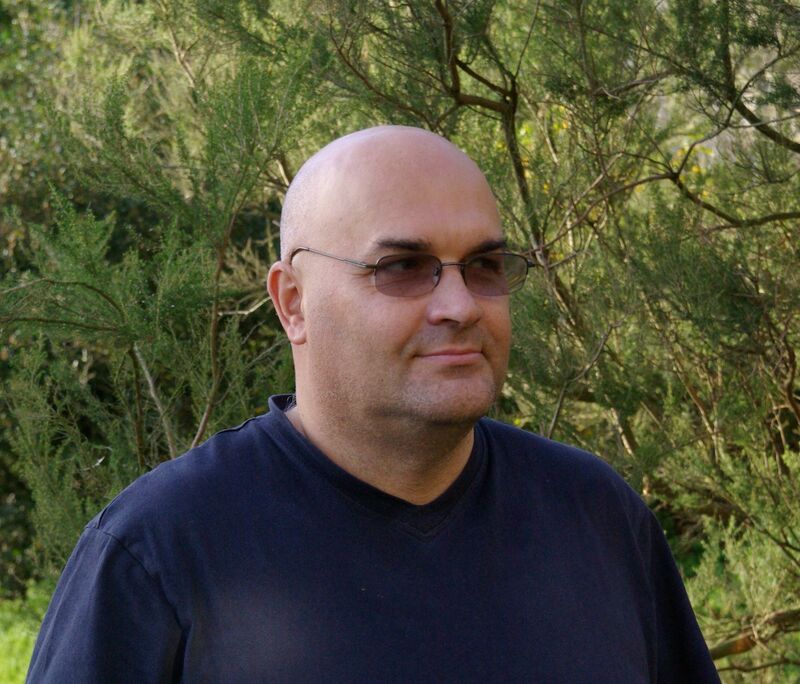 Denzil is a Senior Design Engineer with a specialist medical equipment company in Cornwall. There he is responsible for product mechanical design and is part of a team that manages the quality system. In his spare time he trains in a martial art, enjoys hillwalking and is an archery coach. It is a day spent at a woodland archery range in 2005 that exposed Denzil to Lyme disease. He spent the following 12 months with debilitating pain and fatigue before finding a specialist who diagnosed and treated him successfully with a long course of antibiotics. 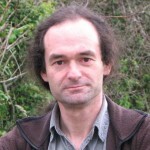 Denzil became an LDA trustee in 2007. Wendy was bitten while visiting Scotland in the early 1980s. Despite a clear erythema migrans rash, the lack of knowledge about the disease meant she had no treatment until 15 years later, by which time she was very ill with Lyme symptoms. After following some of the first peer-reviewed treatment protocols from America and Europe she thought she had recovered from active Lyme disease and was able to return to full-time work as a research fellow, although with some presumably irreversible neurological damage. Symptoms reappeared after oral surgery involving a large but short dose of antibiotics. Again, the disease responded to appropriate antibiotic treatment. 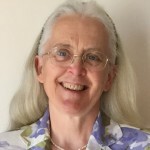 Wendy currently tutors a variety of Science and Health courses for the Open University and brought her scientific mind to LDA in 2003 when the Charity was formed. We are all un-paid volunteers, working in our spare time. We may not respond to your emails instantly, but we will respond. Above all, we have had Lyme disease and struggled to get treatment, so we know what it is like. We also understand the difficulties of clinicians who do not have clear, evidence-based guidelines and national policies.